Happy Holidays to everyone! Lots of fun to report this week. Tom and Robert return from their big adventure up to Vandenberg for the Space X Falcon 9 launch with stories to tell. Elon Musk accidentally tweeted out his personal phone number! Lots of Supercharger goodness this week, and plenty of listener letters. Robert interviews the first Non-tesla-employee-or-person-with-tesla-connections to receive their Model 3! Also Mel gives us a little update about what been going on in his world. 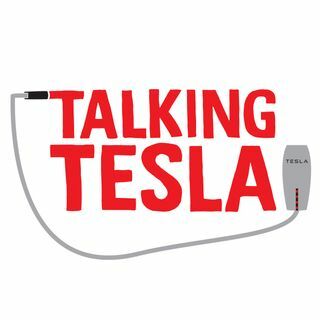 HAPPY ... Maggiori informazioni HOLIDAYS TALKING TESLA NATION!